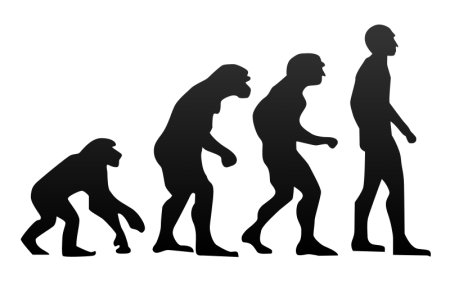 Evolutionists also claim there was a ‘Stone Age’ of about 100,000 years when between one million and 10 million people lived on Earth. Fossil evidence shows that people buried their dead, often with artefacts–cremation was not practised until relatively recent times (in evolutionary thinking). If there were just one million people alive during that time, with an average generation time of 25 years, they should have buried 4 billion bodies, and many artefacts. If there were 10 million people, it would mean 40 billion bodies buried in the earth. If the evolutionary timescale were correct, then we would expect the skeletons of the buried bodies to be largely still present after 100,000 years, because many ordinary bones claimed to be much older have been found. However, even if the bodies had disintegrated, lots of artefacts should still be found.